Promotes safe and effective medication use by participation in patient care and performance improvement programs under supervision of residency preceptors. Rotates through an individualized one-year program of education and training designed to develop the resident's knowledge and skills in contemporary pharmacy practice. Licensure in Missouri is required. 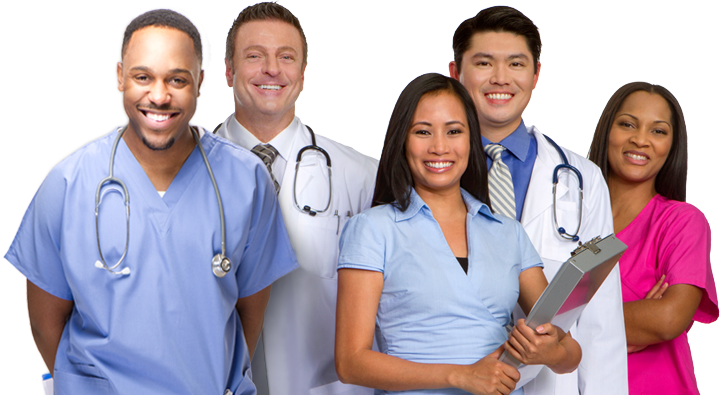 All work is validated by preceptor until licensure is obtained. Promotes optimal patient outcomes of drug therapy by supervised provision of pharmaceutical care. Teaches and provides drug information to pharmacy personnel, physicians, patients and other health-care professionals. Participates in professional development and assigned training activities. Contributes to performance improvement, clinical effectiveness, drug use evaluation, and committee activities, under supervision of pharmacy preceptors.